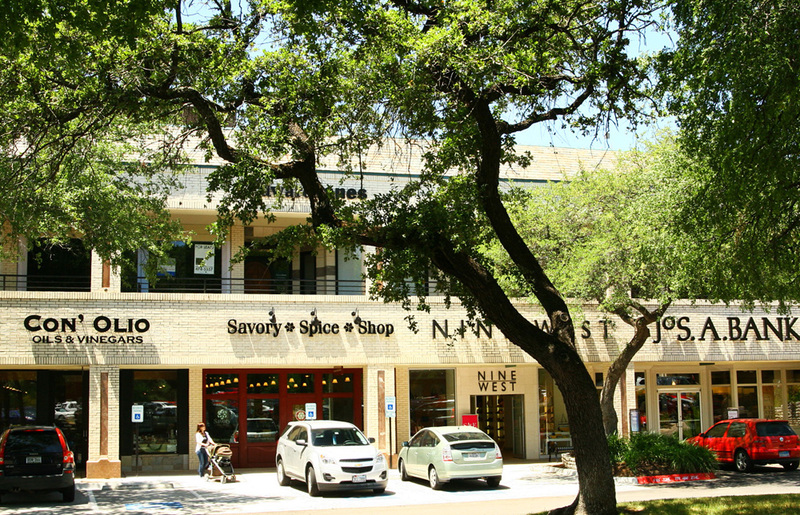 South Congress or SoCo is the vibrant, popular hangout for locals exploring boutiques, restaurants, galleries and music venues. Tourists have caught onto the area and will head to the boutique hotels and shoot selfies at the vista of the Texas State Capitol. Small business owners locating retail storefront in the neon colored neighborhood will reach a vast array of young consumers. 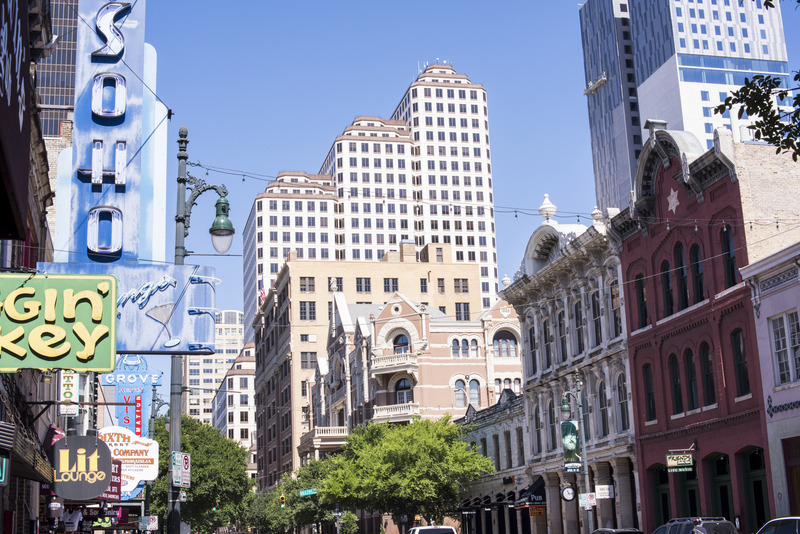 Downtown Austin is the scene of thriving entertainment venues, trendy restaurants and historical architecture, all drawing a huge crowd. Venues like The Moody Theater and Stubbs BBQ are a big draw for visitors and locals alike. 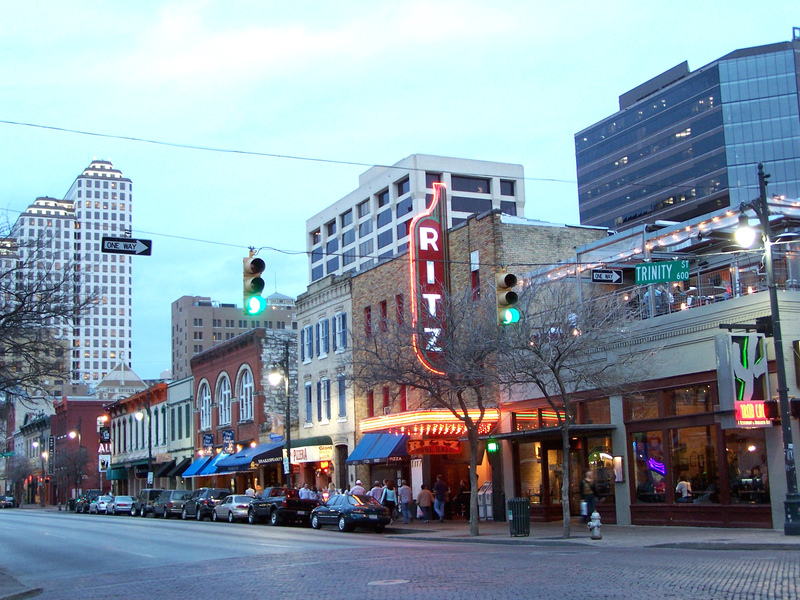 Restaurant and bar owners can check out the high energy on 6thstreet, while retail owners can explore bustling locations on many corners in downtown Austin. The Domain is a hot new development packed with restaurants, luxury retailers and Austin’s local brands. 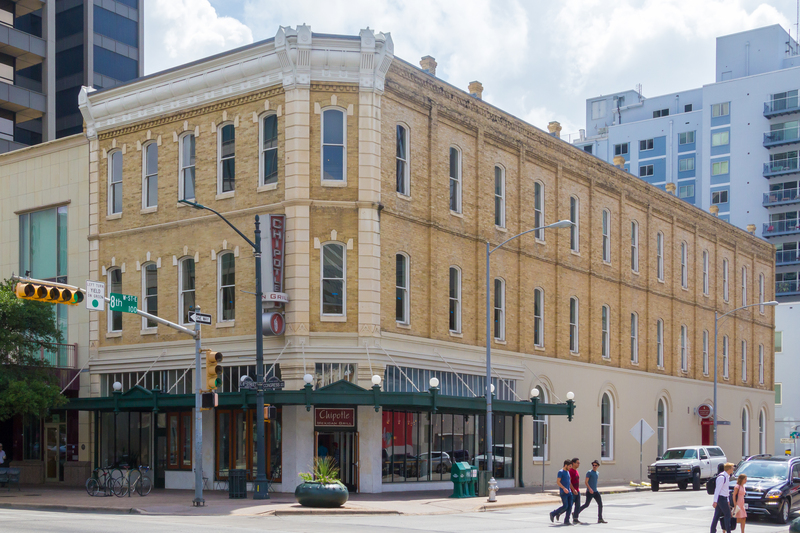 Located in Austin’s high tech corridor, renting your retail space here will reach potential foot traffic from residential apartments and businesses alike. 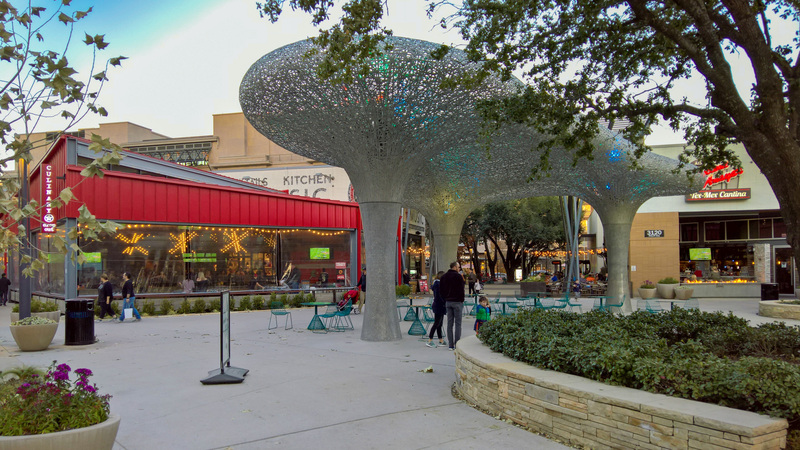 The oaks at the Arboretum is Austin’s most popular open-air marketplace, consisting of more than 40 national and local retail, dining and entertainment retail venues. Small retailers looking to reach a wide array of foot traffic would be wise to explore this area. Central Austin has the energy of a college town, with the sophistication of a foodie’s paradise. From dive bars to decadent restaurants, retailers are poised to capitalize on the area’s wide appeal. It’s also close to downtown and surrounded by other vibrant neighborhoods. 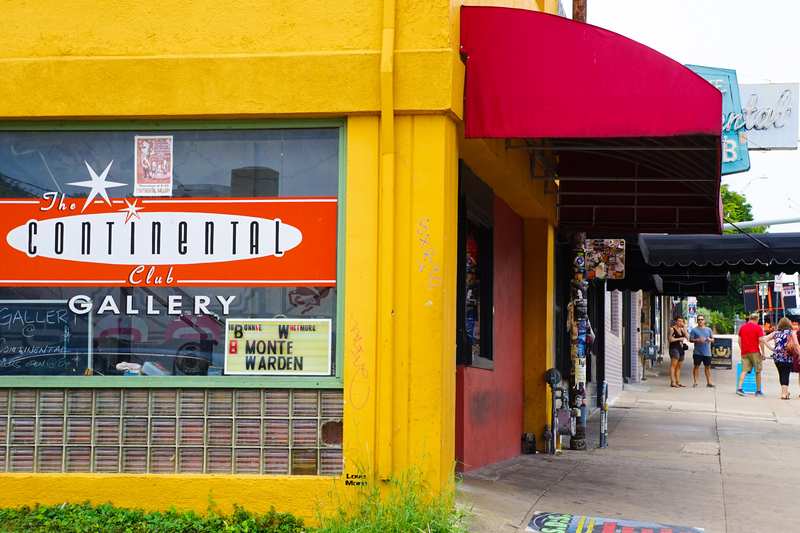 East Austin is a fast-growing neighborhood where new art galleries, cocktail bars and cafes are popping up. This is an area popular for food trucks on every block. East Austin is easily accessible by walking the Crosstown Greenway, MetroRail, scooters or car. Whether you’re a small business owner looking to snag a deal or locate in the heart of the city, Truss has options for you. When you begin your search on Truss, you can pinpoint a few neighborhood options. We know location is critical for retailers and this feature is great to determine the monthly rent that falls within your budget. And Truss is the first platform to provide this level of price transparency for business owners seeking retail space for lease! 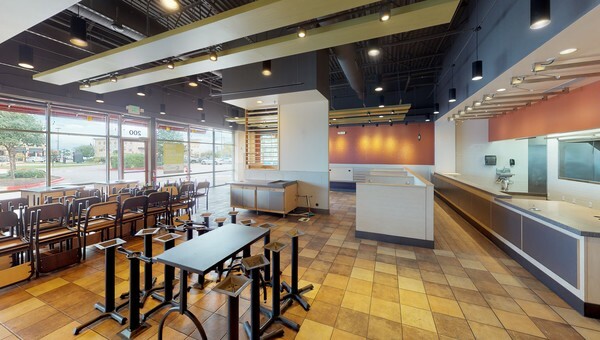 The technology also matches the landlord’s intended use of space to your business, which means restaurant owners can find space specifically designed for restaurants immediately. Don’t let having access to so many spaces overwhelm you! Our real estate experts can also narrow the options, show you the space and help negotiate the terms before you sign the lease. Truss has thousands of spaces, and I’ll find the perfect one for you.